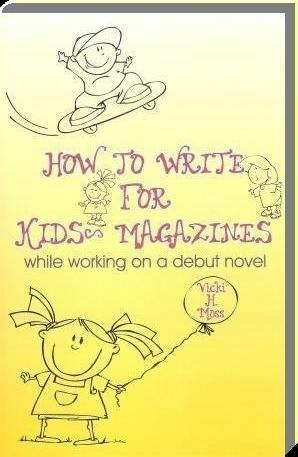 "How To Write For Kids' Magazines"
"Vicki - Tom and I both have enjoyed your book very much. What a great help to beginning and struggling writers. I always enjoy whatever you send to us. I don't remember if there have been things we couldn't use. 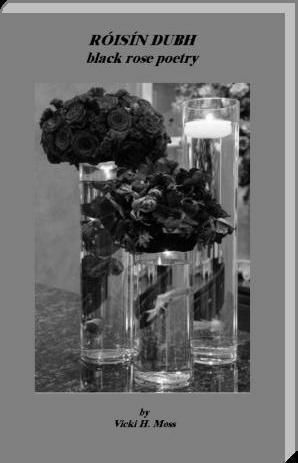 If there were and they were returned, it was with regret." - Marilyn Edwards, editor - Boys' Quest, Fun for Kidz, and Hopscotch Magazines.